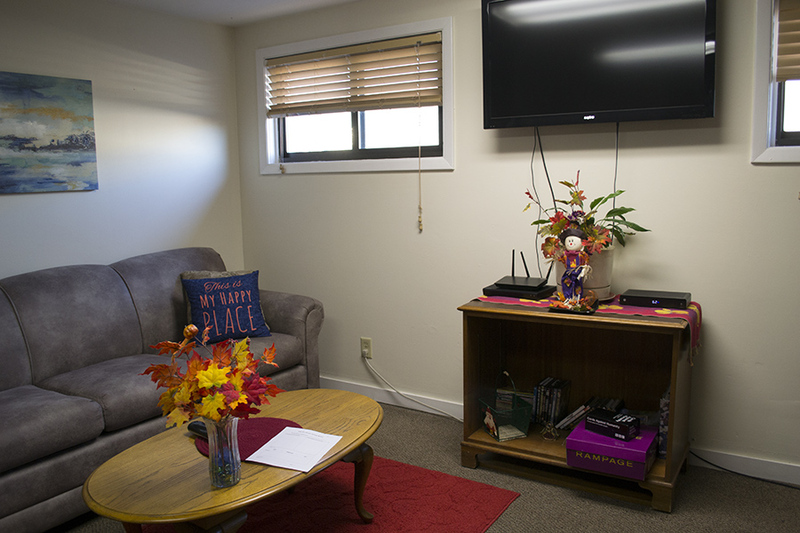 Sue B's House - Great Lakes Recovery Centers, Inc. Sue B's House - Great Lakes Recovery Centers, Inc.
Sue B’s Recovery House is a seven bed recovery residence that provides a safe, recovery-oriented environment for women who are beginning their life of recovery. 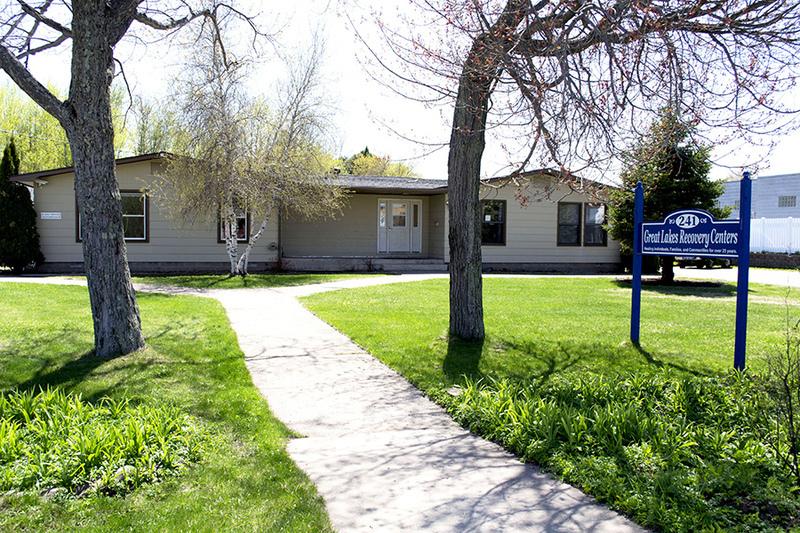 Sue B’s is a place you can develop your independence and learn about yourself, all while focusing on your recovery. The maximum length of stay is one year. 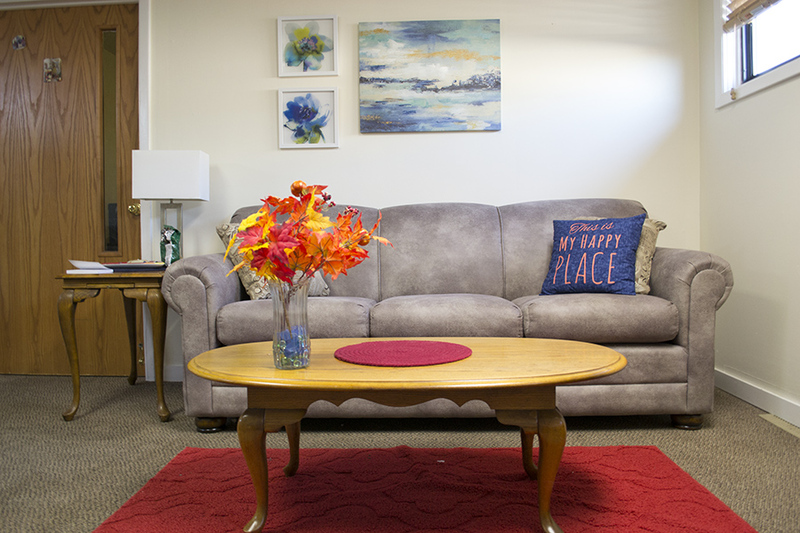 If you do not have a safe and sober living environment to return to once you have completed treatment, consider applying to Sue B’s Recovery House. • A minimum of 30 days sober prior to applying to Recovery Housing. Applications will not be accepted sooner. • Self-Pay $300/month for two months, and then pay rent with each paycheck received – 25% of gross income. Please call 906-228-7611 and ask the Case Manager for an application.